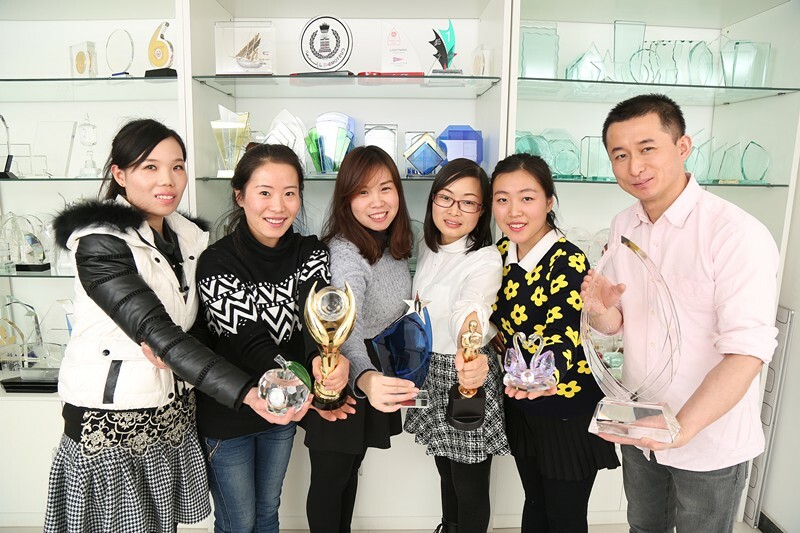 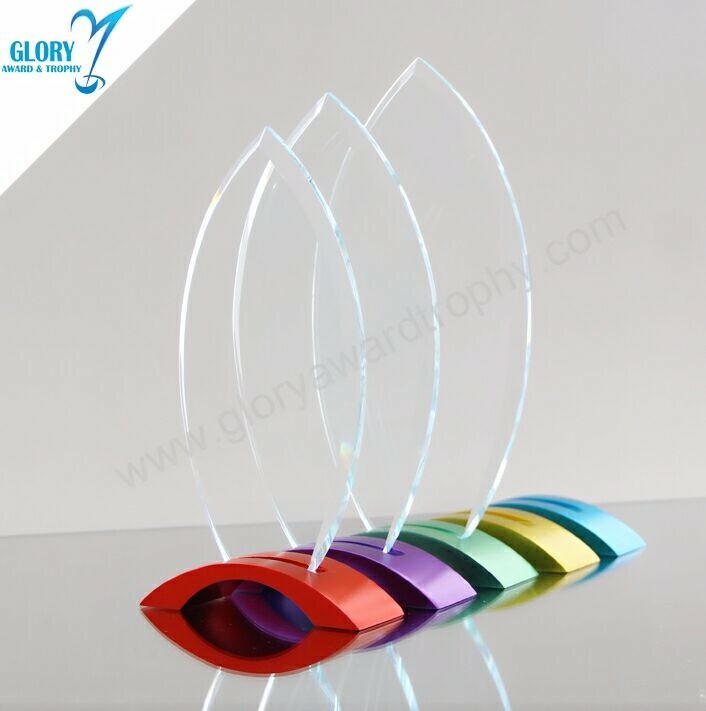 How to choose a high quality and suitable crystal trophy ? 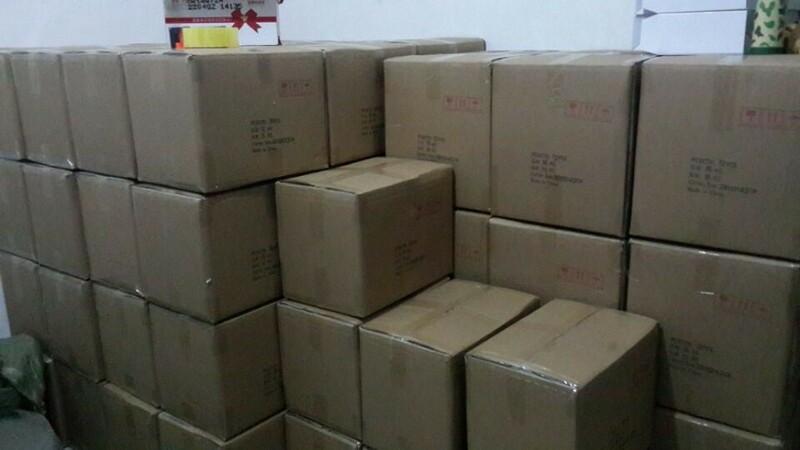 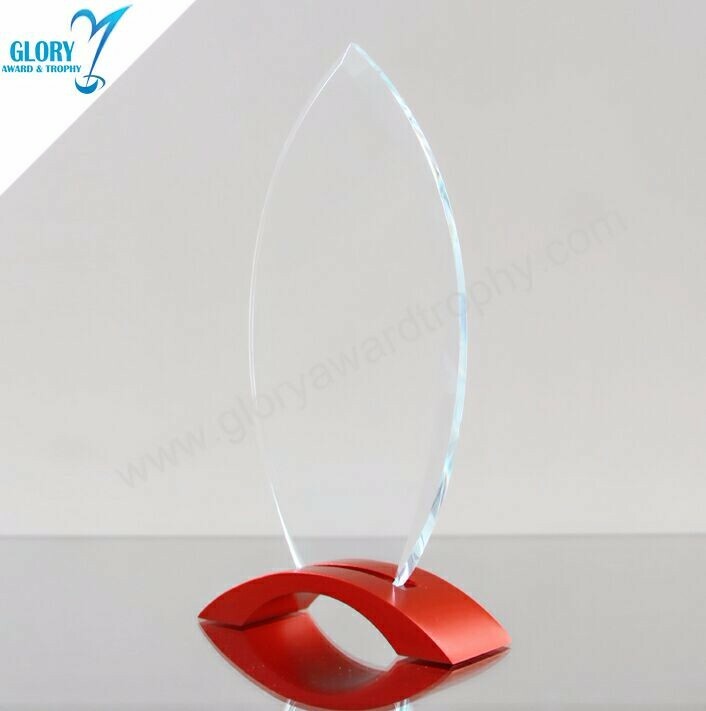 * Material : High quality crystal trophy is usually made by K9 crystal. 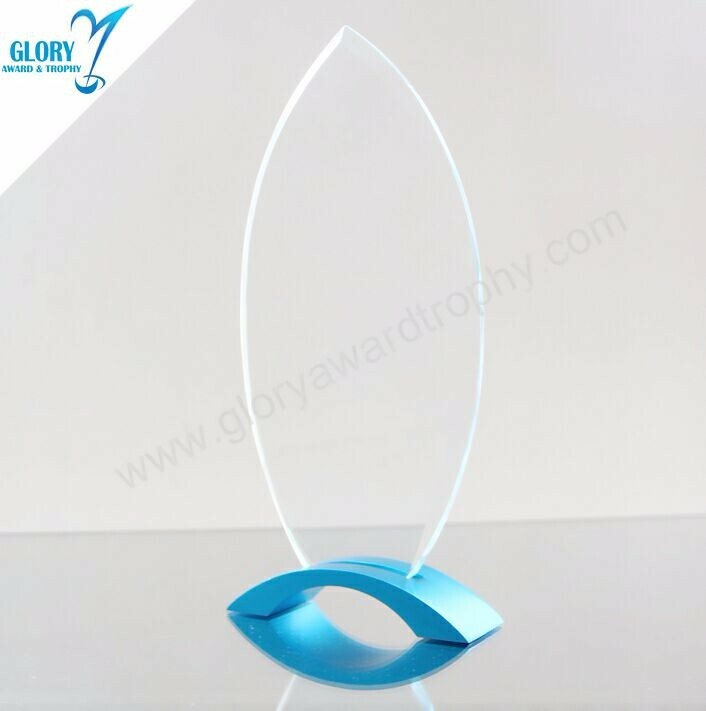 * Theme : Share your activity theme to us is helpful to find the suitable trophy. 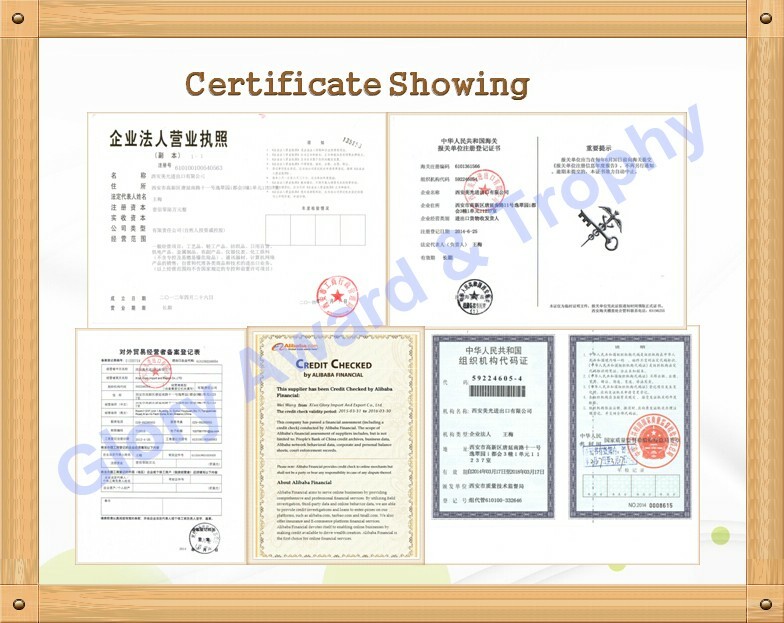 * Professional service :Contact us,save your time and energy. 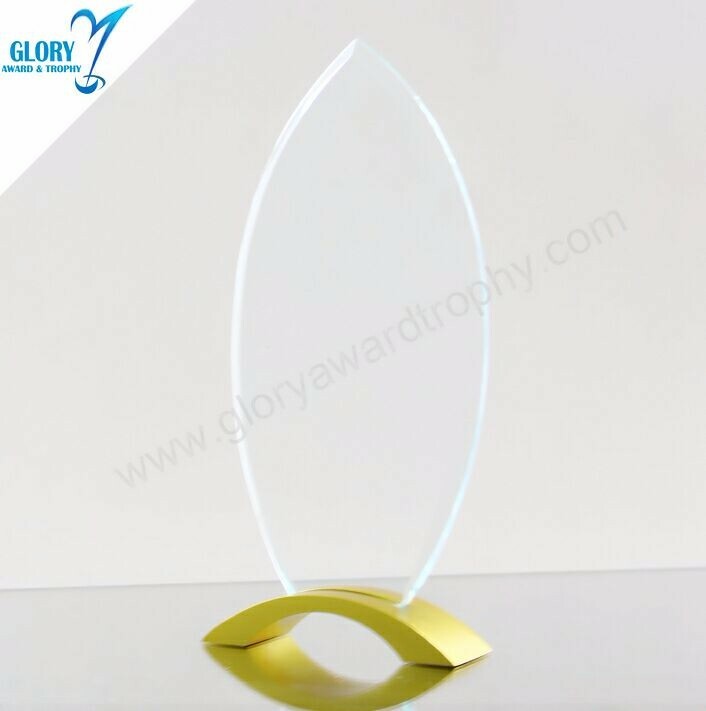 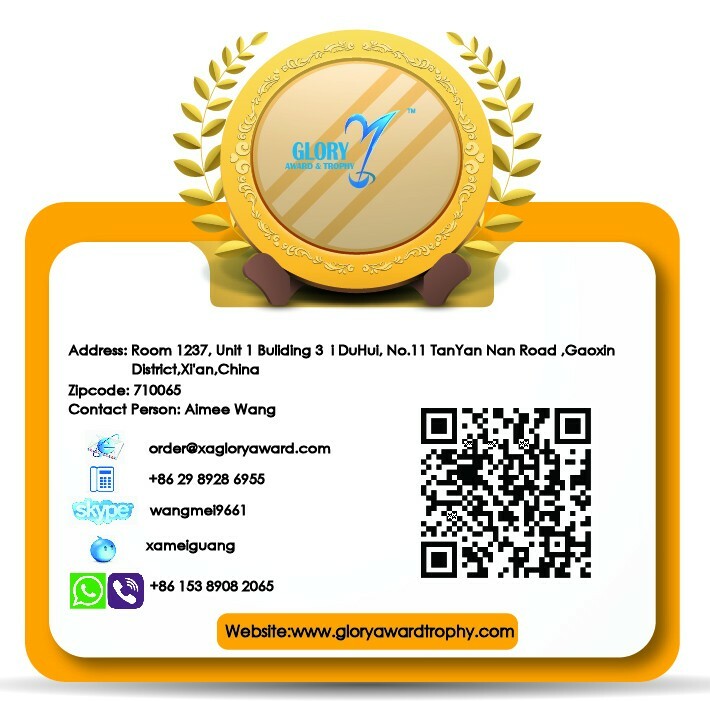 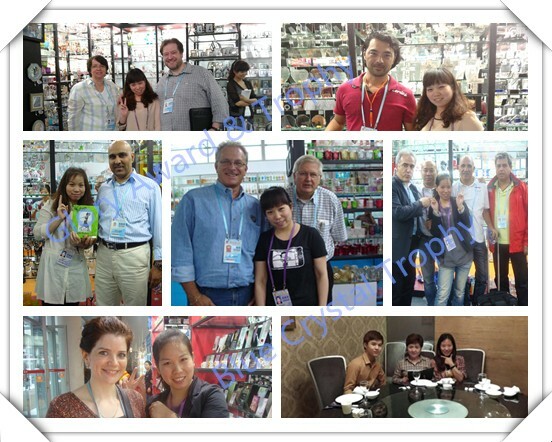 A : MOQ is 100 pcs for New Design Custom Blank Glass Crystal Metal Award Trophy. 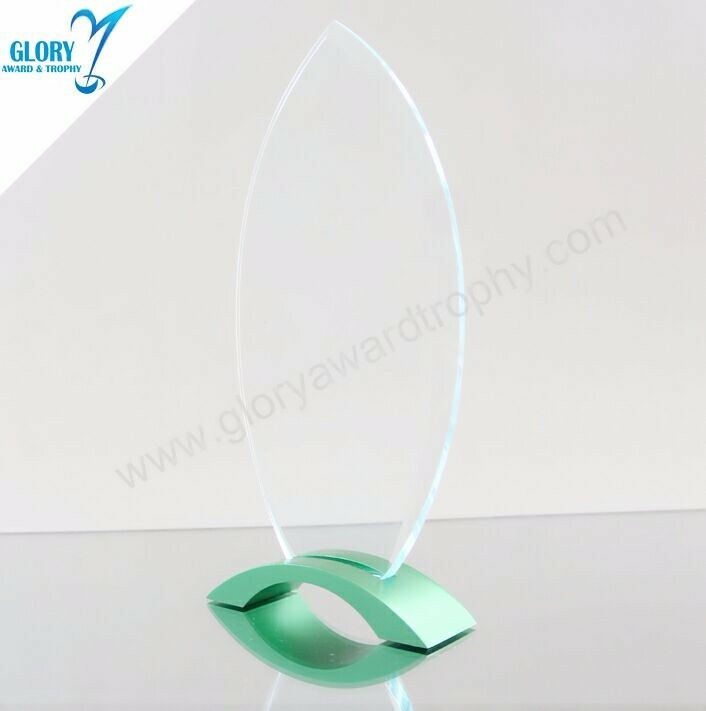 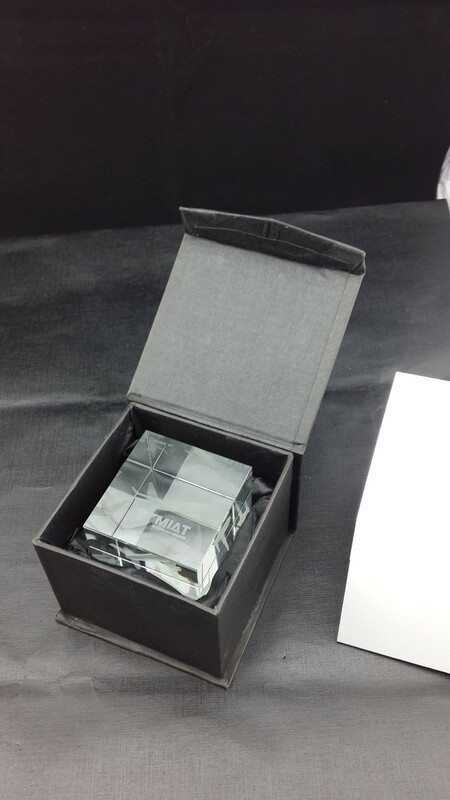 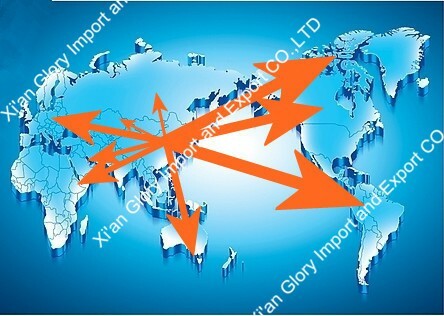 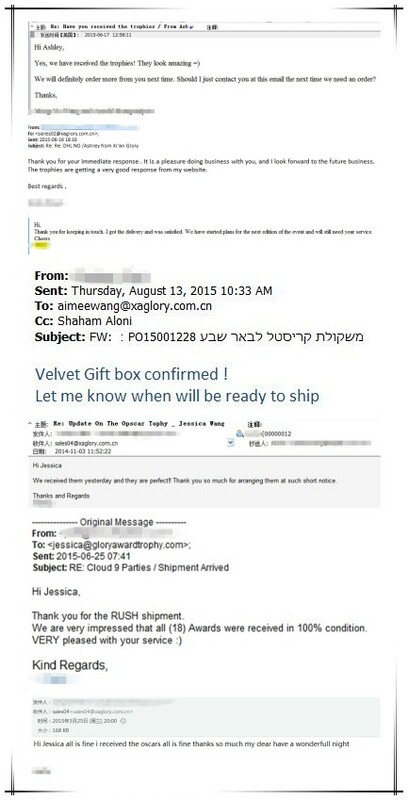 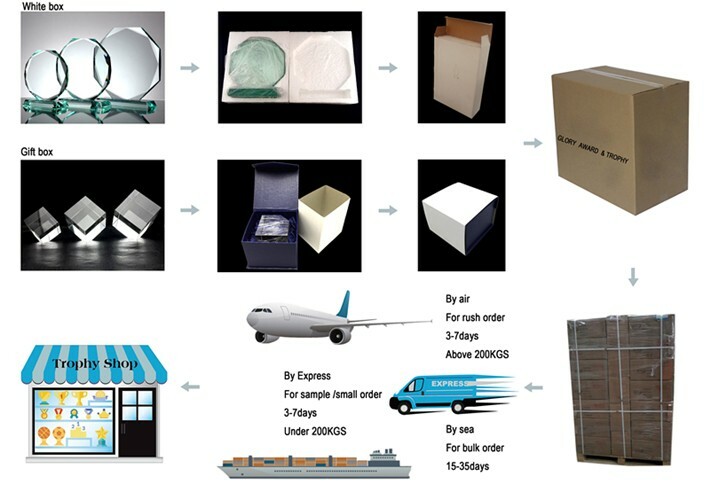 A : If New Design Custom Blank Glass Crystal Metal Award Trophy were broken during transportation, it will be replace .